Your email subject line is one of the most important parts of your email. That’s because it has one job: to get attention and get the open. If it fails, your entire email fails. 1. [Something bad happened]—now what? Example: Your product launch bombed – now what? 2. [Option 1 or Option 2] – which is better? Example: PPC or Facebook ads – which is better? 3. Last chance: [get some benefit/discount/etc]! Example: Last chance to get 75% off! 10. Who else wants to [Get a Benefit]? Example: Who else wants to catch trophy fish? 12. How safe [is your object]? Example: How safe are your online accounts? 15. Are you making these [type of] mistakes? Example: Are you making these copywriting mistakes? 17. Are you afraid of [some task]? Example: Are you afraid of testing and tracking? 19. Do you ever [feel or act some way]? Example: Do you ever hate trying on bathing suits? 21. Ever dream about [some good thing]? Example: Ever dream about traveling to Europe? Example: FLASH SALE: Four hours, $40 off! Example: Here’s why some runners almost always win their races…. 29. Is [something you thought was a good thing actually doing a bad thing]? Example: Is your novel putting people to sleep? 35. What’s even better than [some good thing]? Example: What’s even better than eating chocolate cake while dieting? 39. Can you [get a good result] without [some specific thing]? Example: Can you land a $100,000 job without a college degree? 43. Should you [take some action]? Example: Should you upload your book to Kindle? Example: The secrets behind writing $1 million copy…. 55. No [ideal situation or prerequisite]? No problem! Example: No college degree? No problem! 60. Are you a [type of] zombie? Example: Are you an affiliate marketing zombie? 66. I love this [type of tool, product, etc]! Example: I love this brand-new social media site! 68. [Do something] for dirt cheap? Example: Go on a Hawaiian cruise for dirt cheap? 73. What type of [person] are you? Example: What type of marketer are you? 75. You, [a successful person]? Example: You, a successful real estate agent? 85. What’s your opinion of [type of thing]? Example: What your opinion of Aweber? 86. Do you recognize these [type of] signs? Example: Do you recognize these cancer warning signs? 87. The end of [some type of thing]? 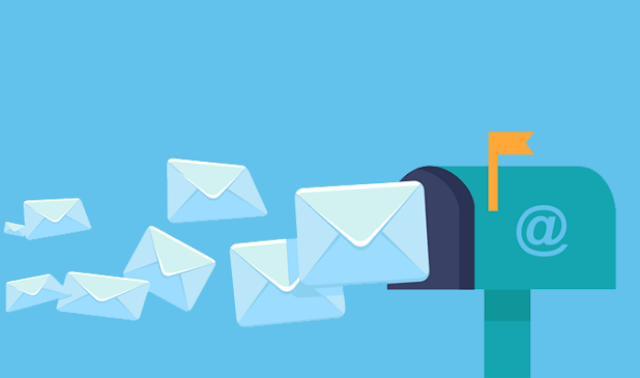 Example: The end of email marketing? 90. Check out these astonishing [type of] results! Example: Check out these astonishing Facebook ad results! 93. Is [some bad thing about to happen]? Example: Is your wife about to ask for a divorce? 96. Did you ever think [you’d get some good result]? Example: Did you ever think you’d be living in your dream home? So there you have it – fill in the blank email subject templates. Put these to work for you today to see what they can do for your open rates! 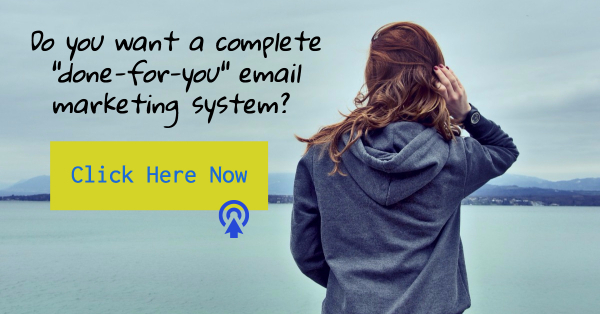 Do you want more Email Templates? If yes, please leave your Comment and we’ll prepare more for you for free!